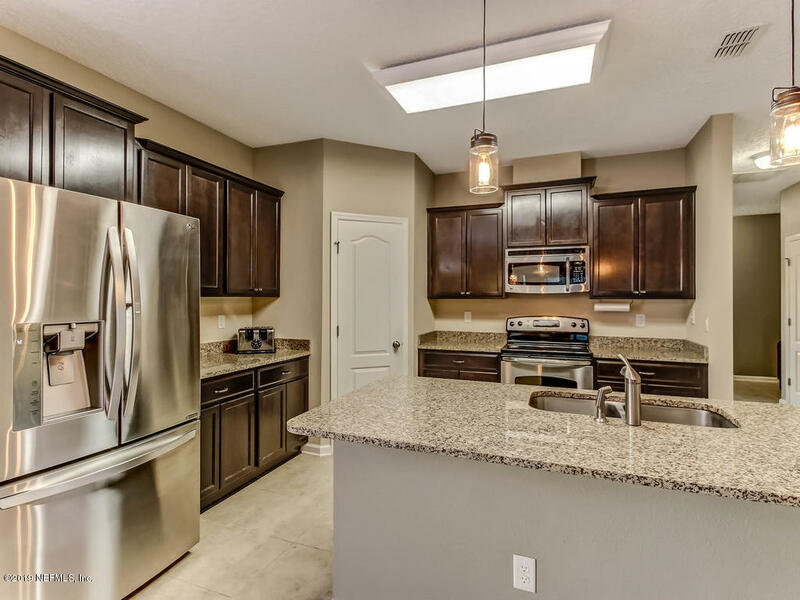 Come & enjoy your new home in this CDD free neighborhood. 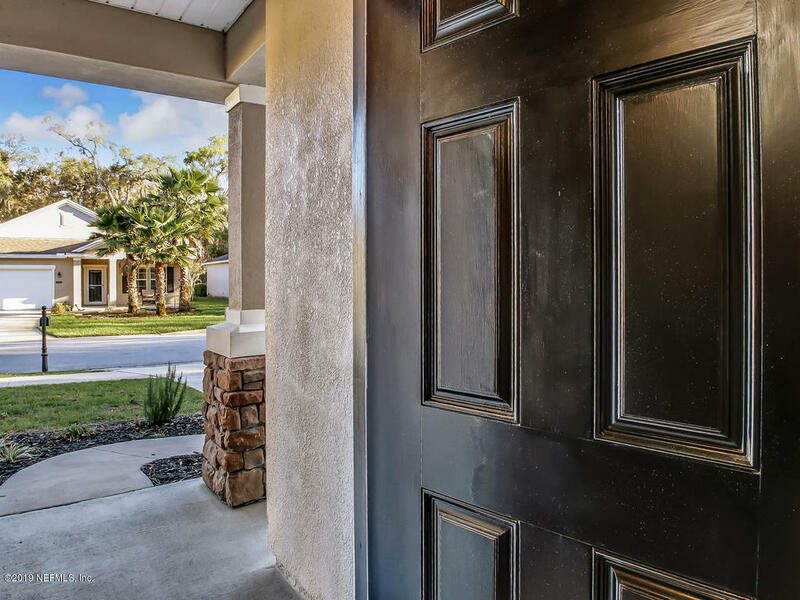 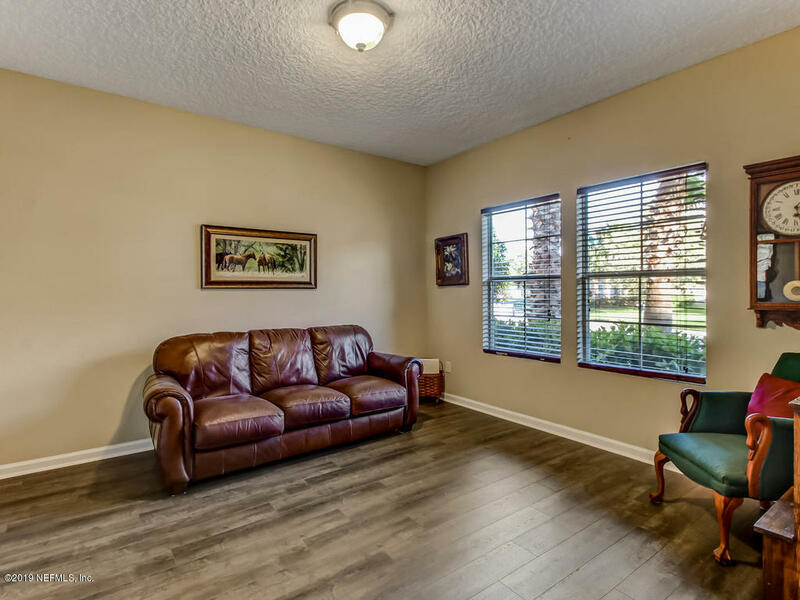 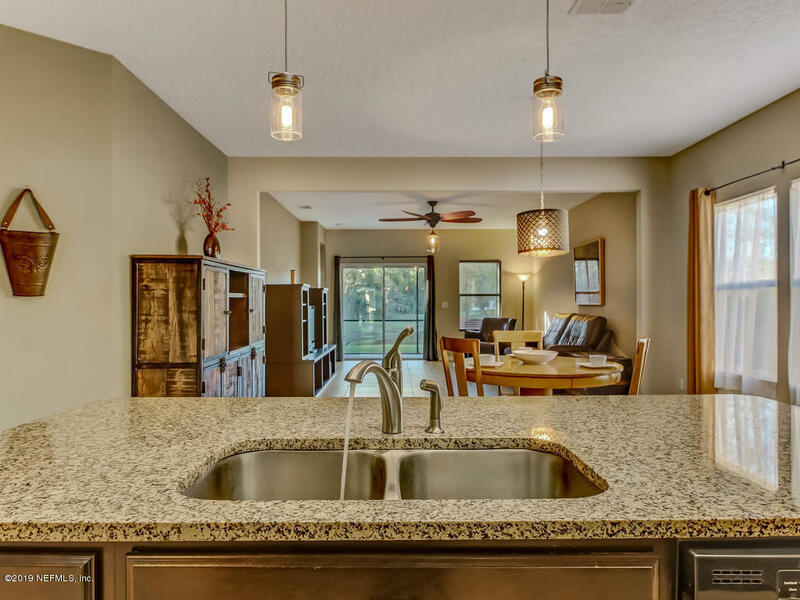 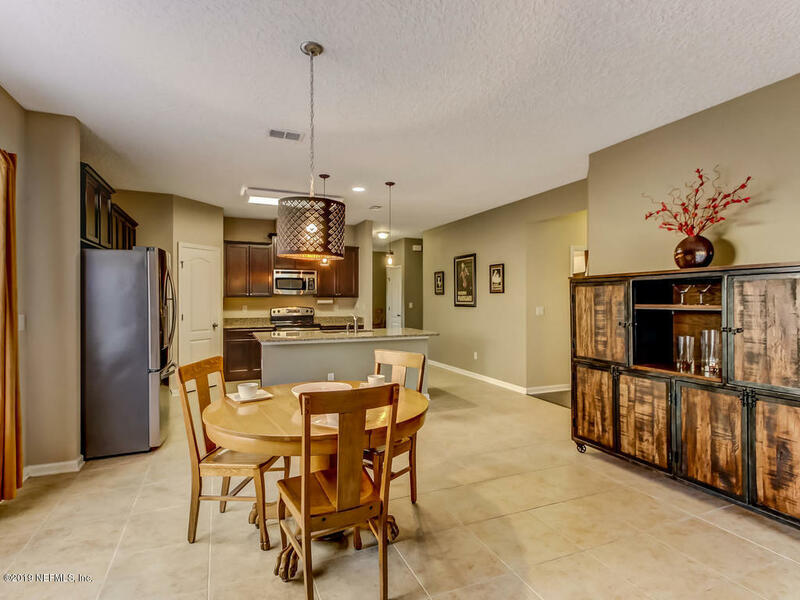 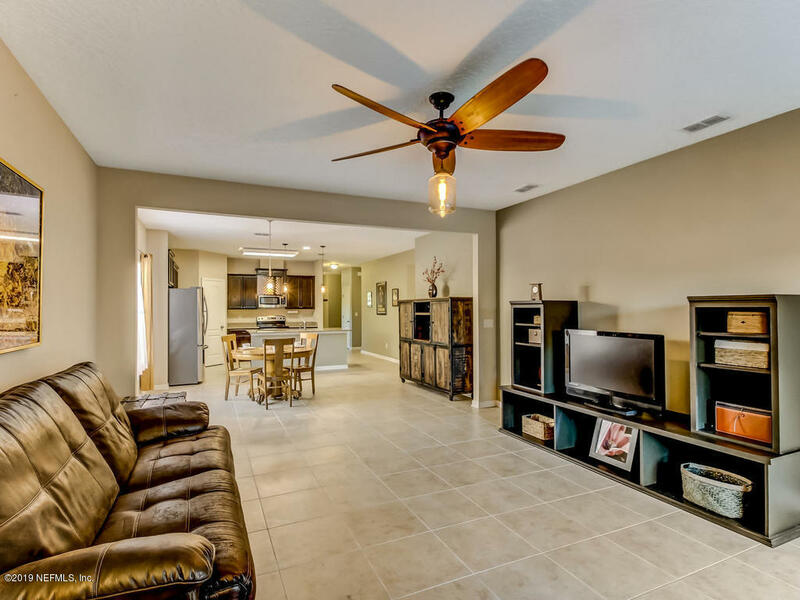 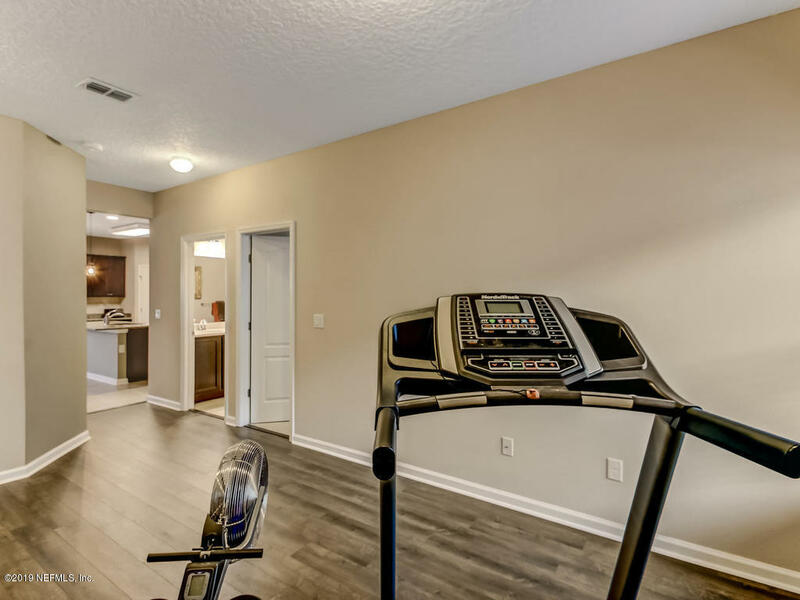 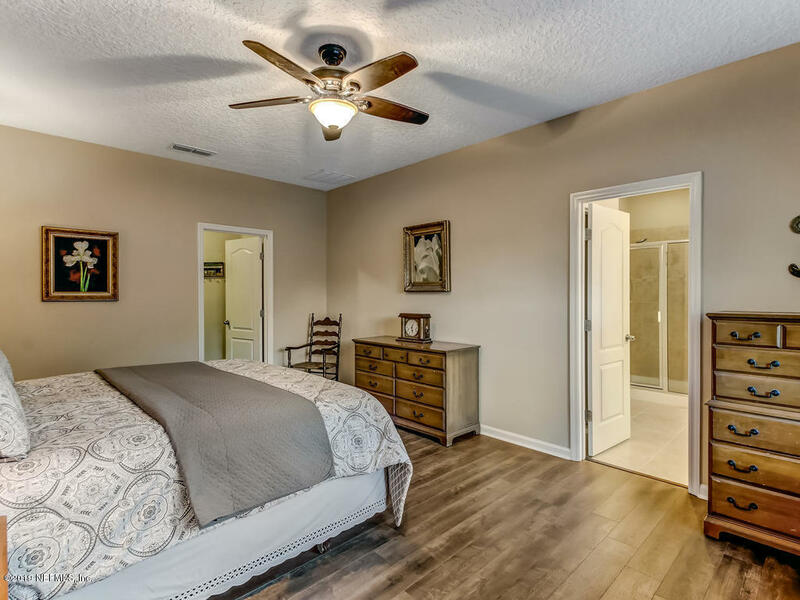 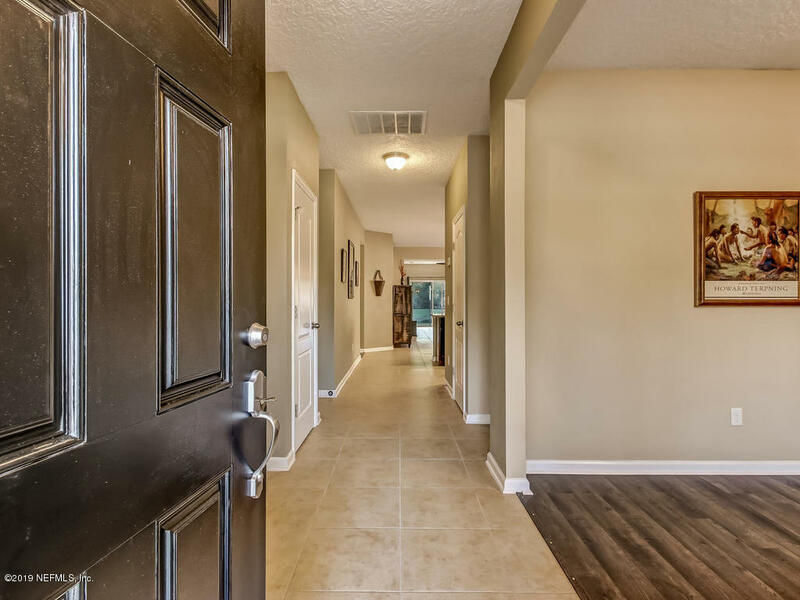 5 miles to Historic Downtown St. Augustine & beautiful Vilano Beach, walking distance to Publix & several restaurants, & 3 miles to the Outlet malls. 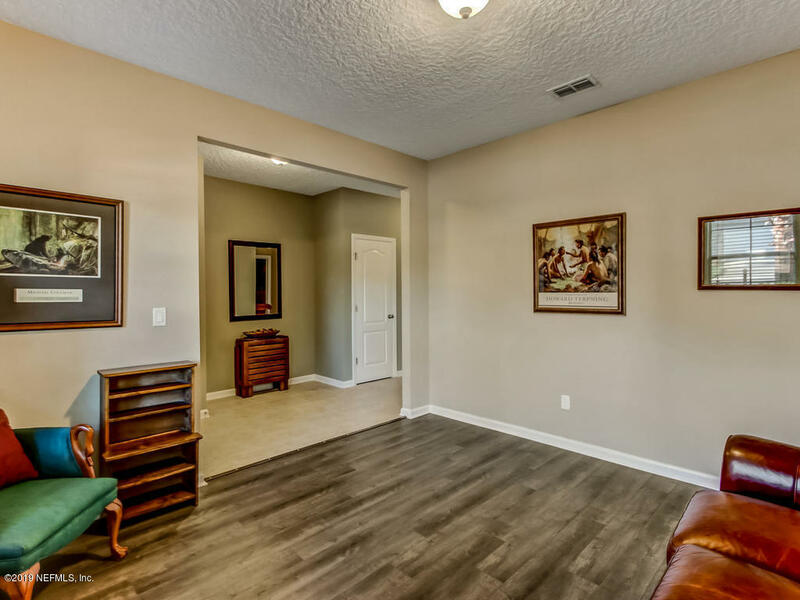 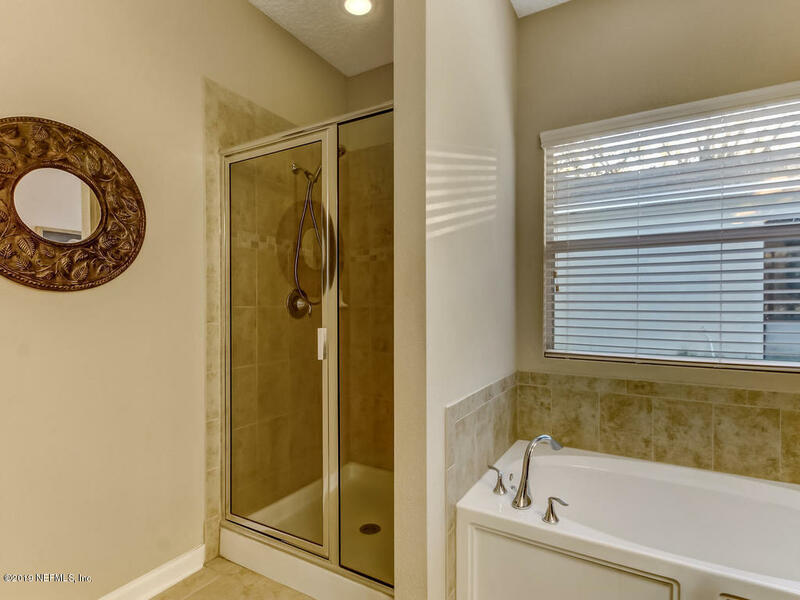 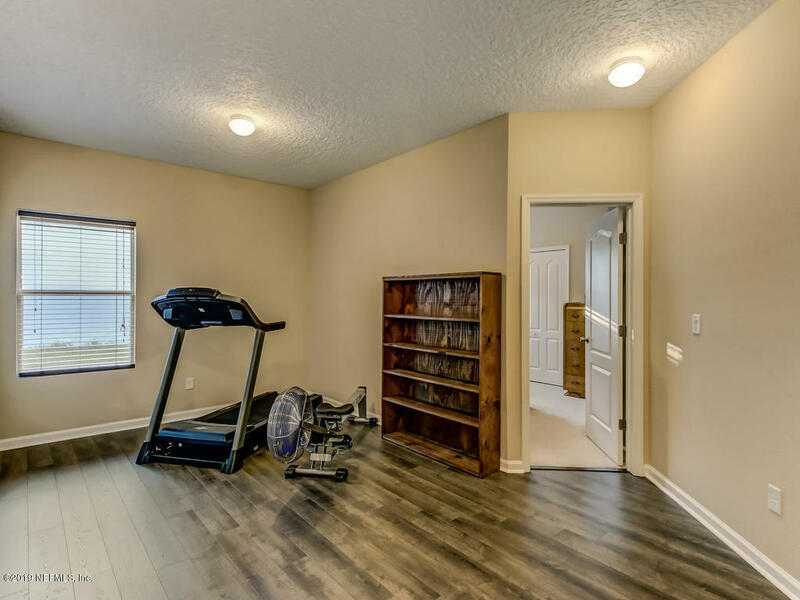 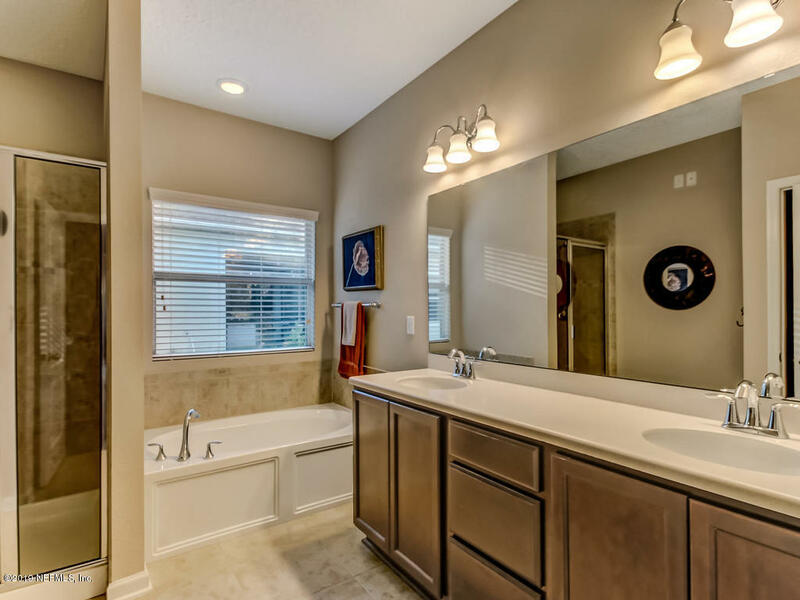 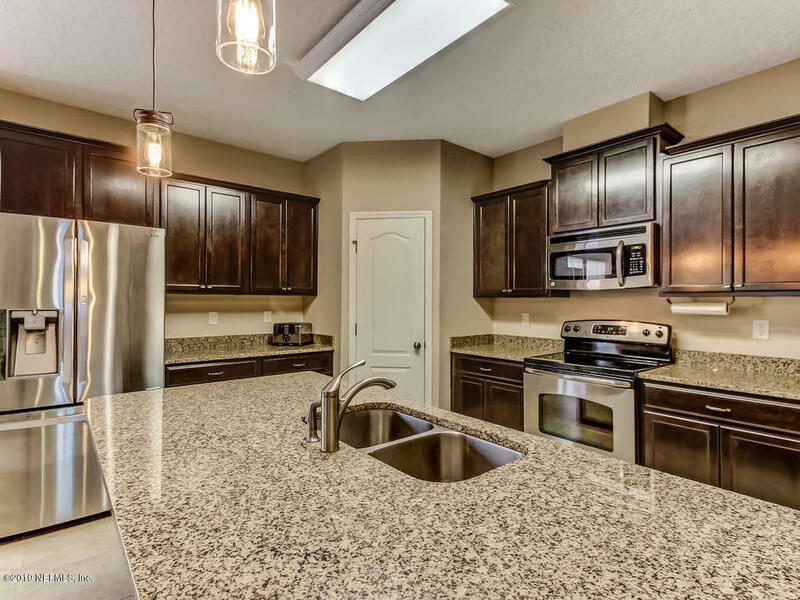 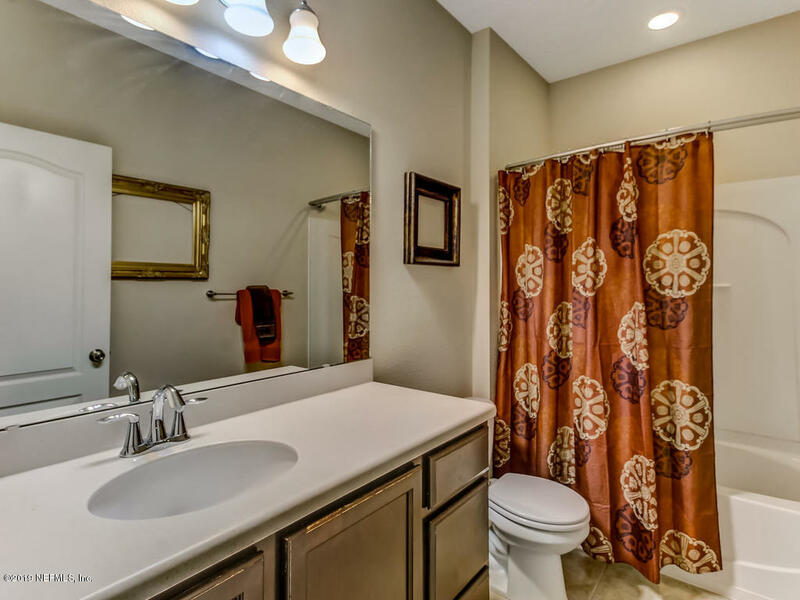 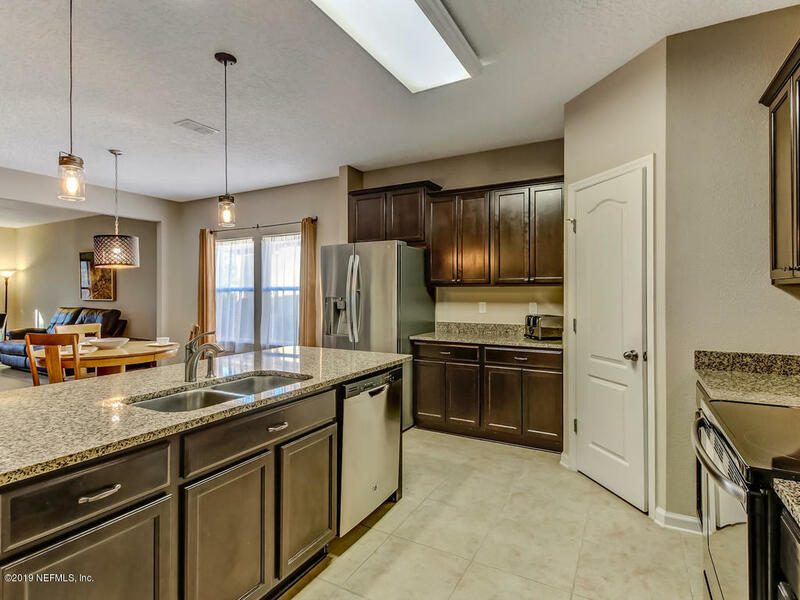 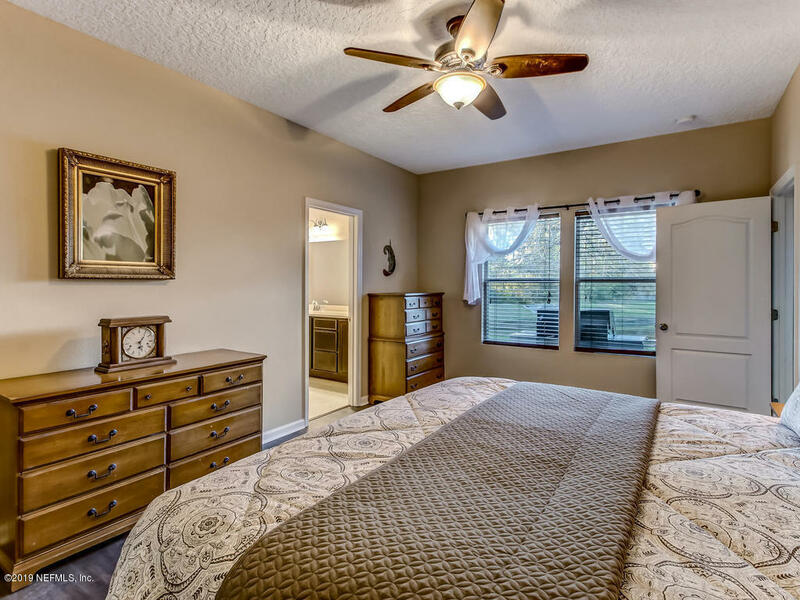 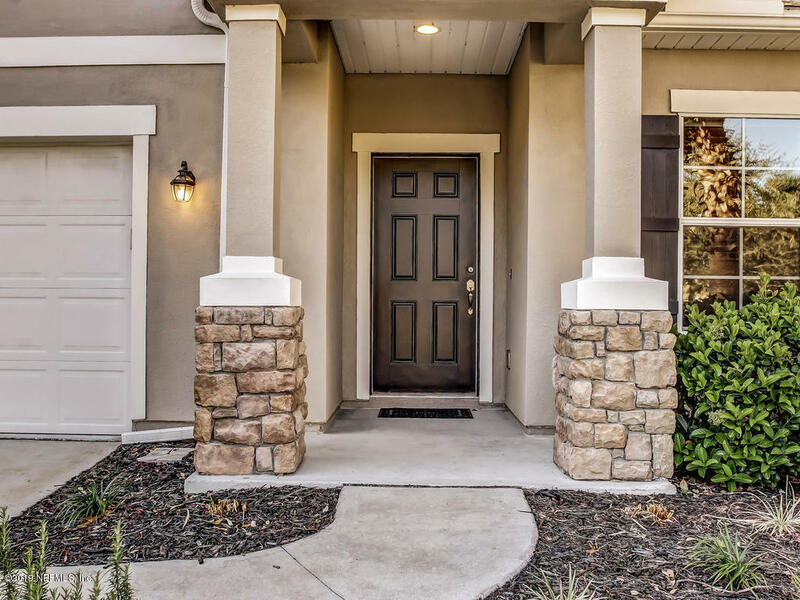 This wonderful home is waiting for you in the quaint neighborhood of Mission Trace. 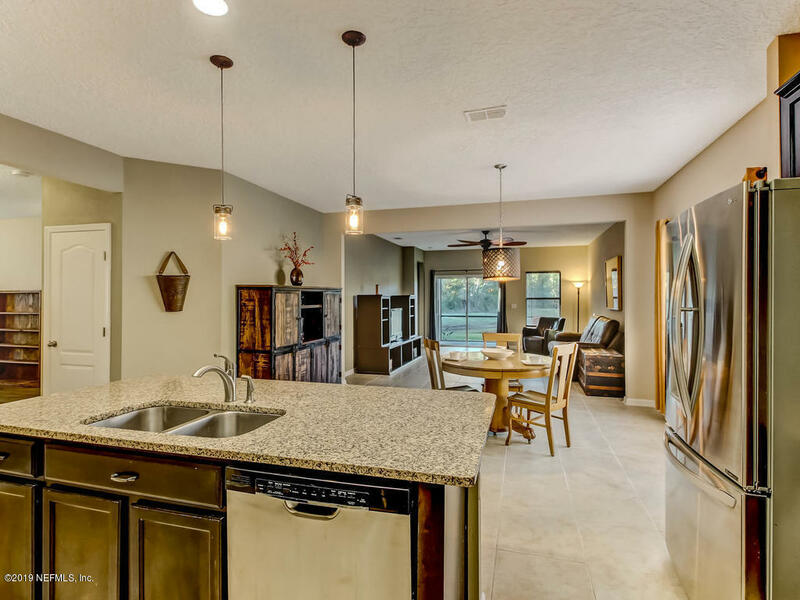 The open floorplan including the kitchen, dining room & family room with the split bedrooms are ideal for entertaining family & friends. 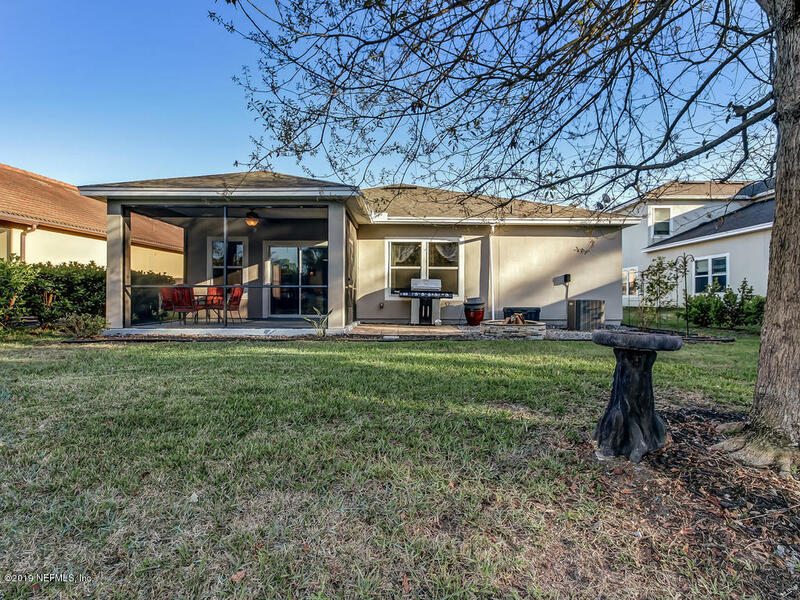 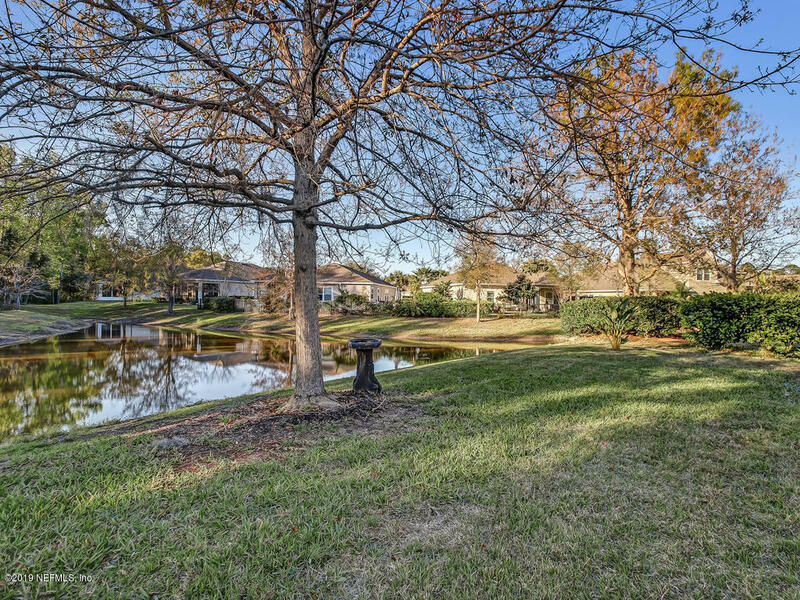 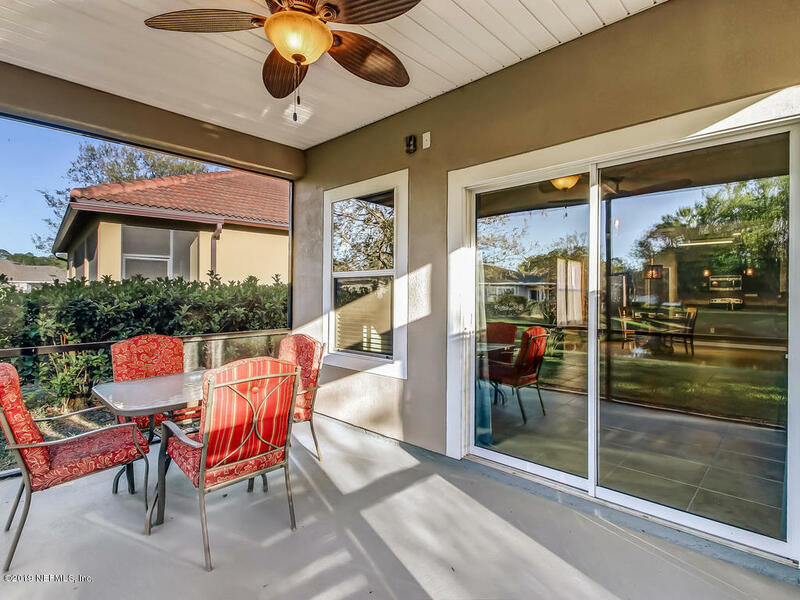 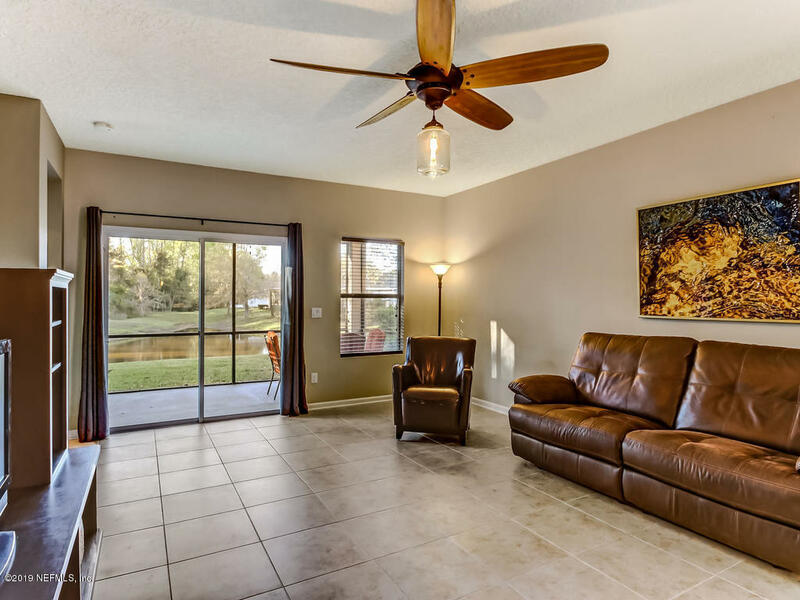 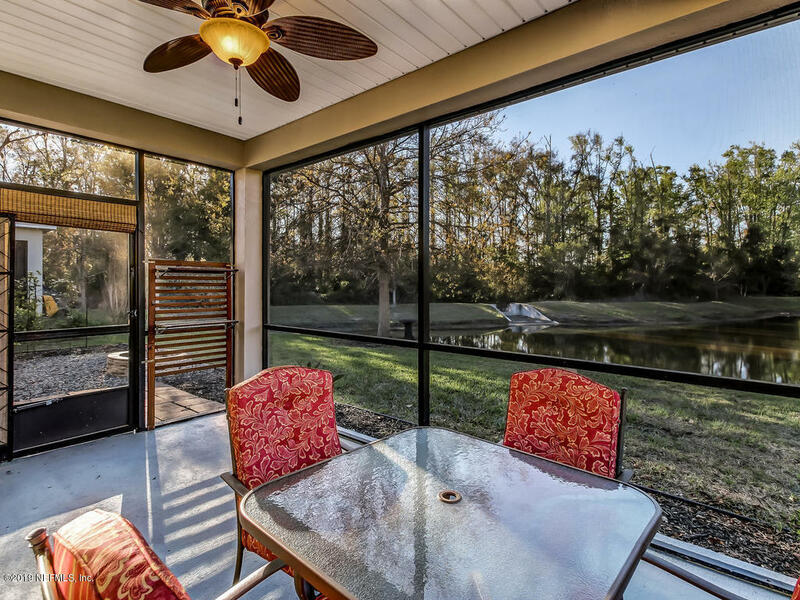 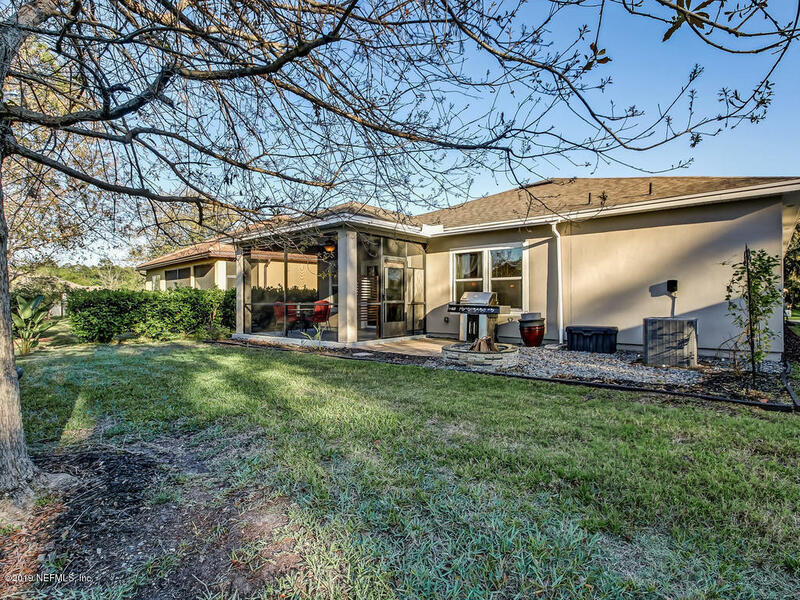 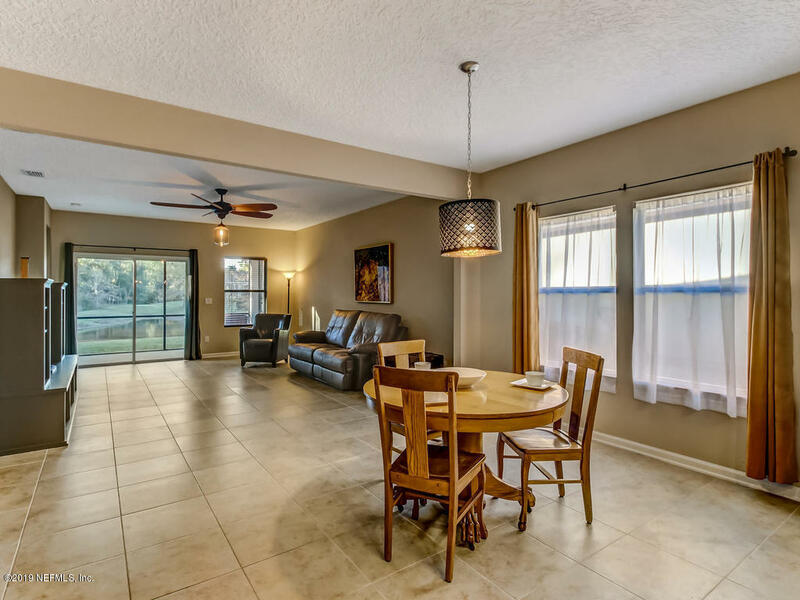 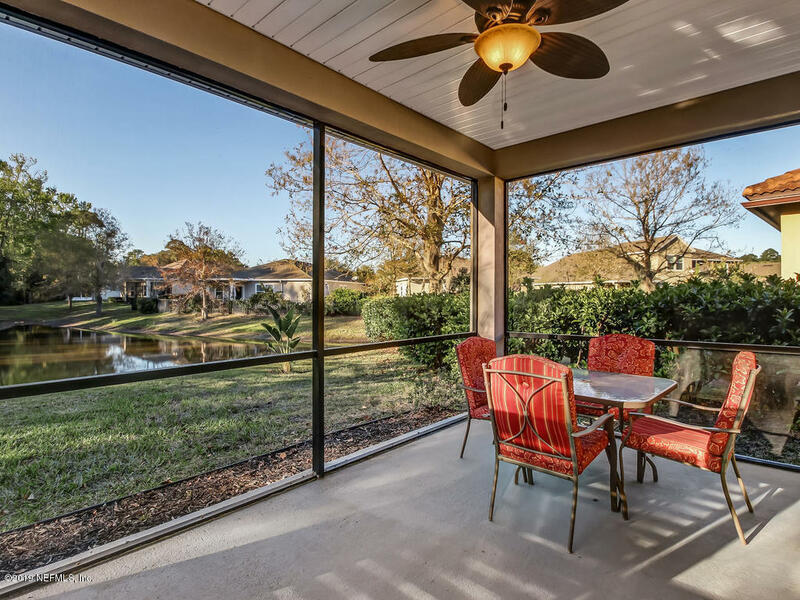 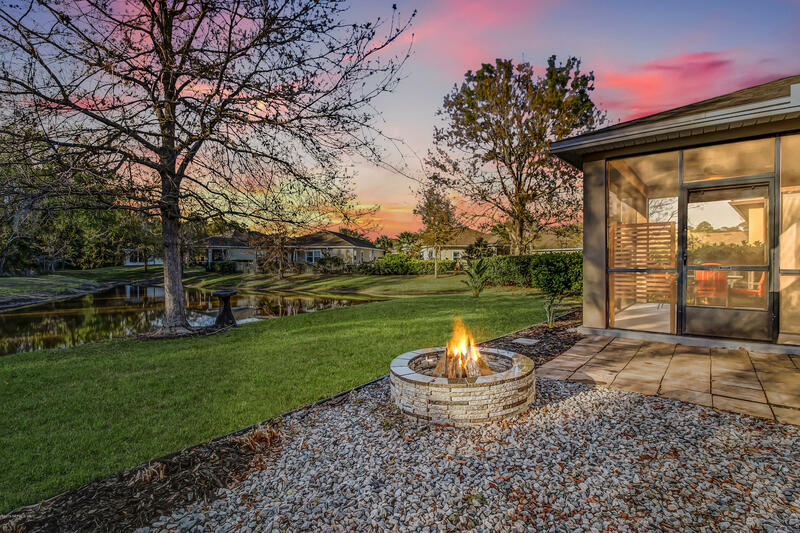 Enjoy the private backyard looking over the pond while sitting in your screen lanai. 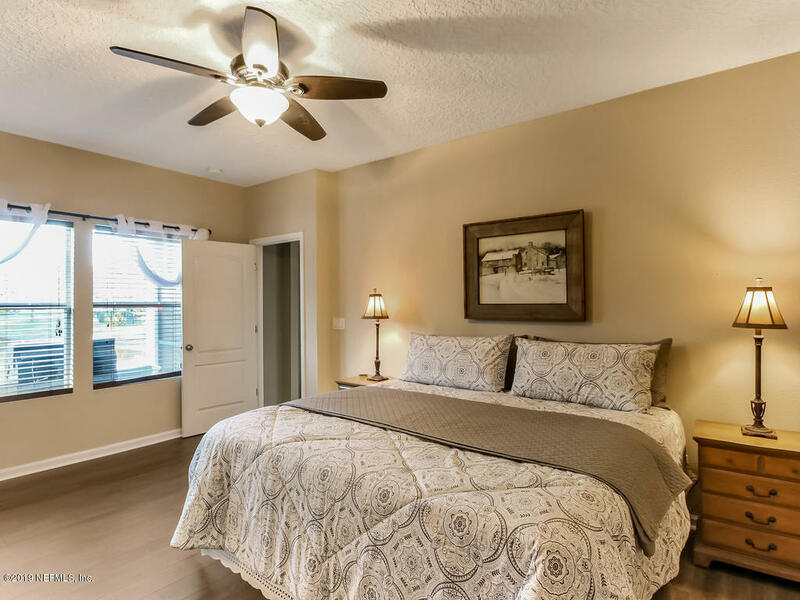 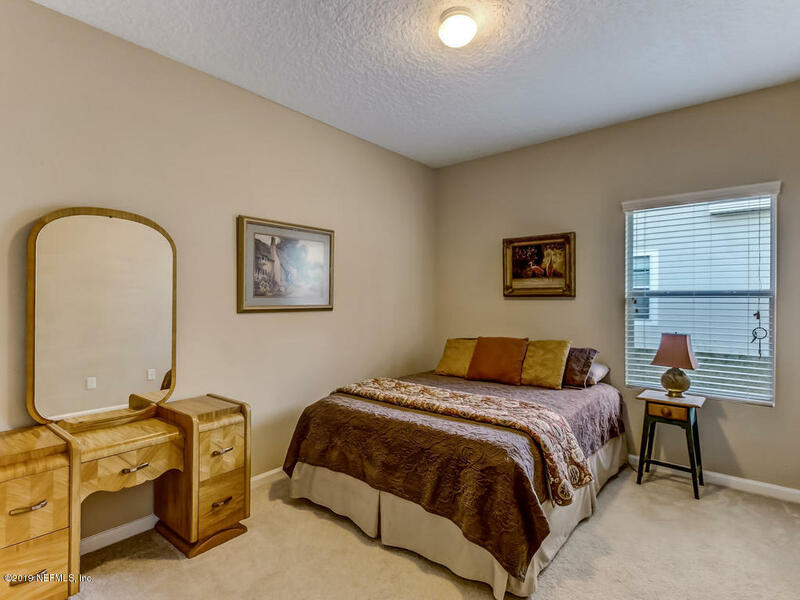 There are 2 flex rooms which provides plenty of space for your family & friends. 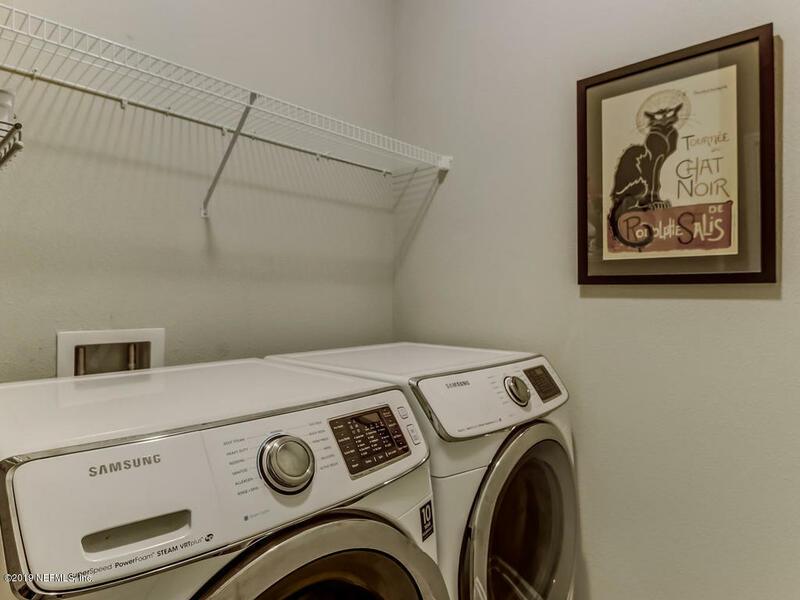 Home includes water softener system. 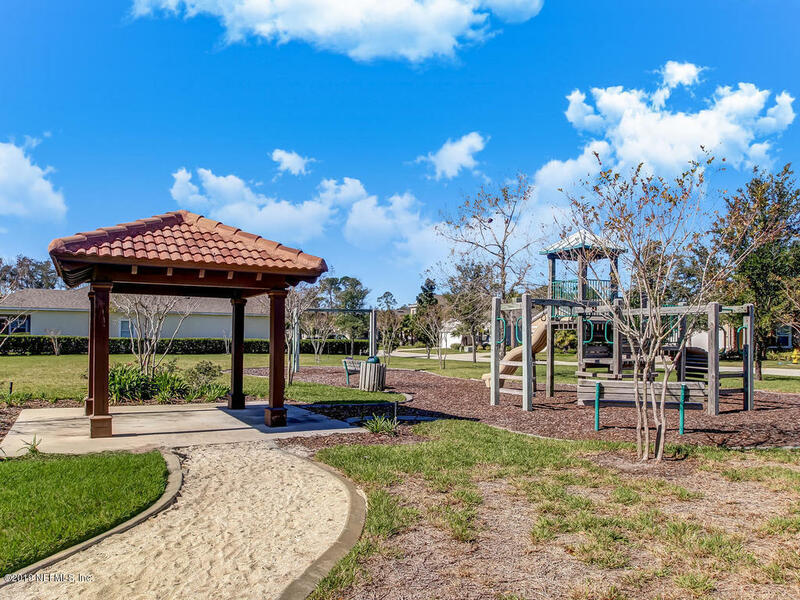 From I 95, take exit 318 (SR 16). 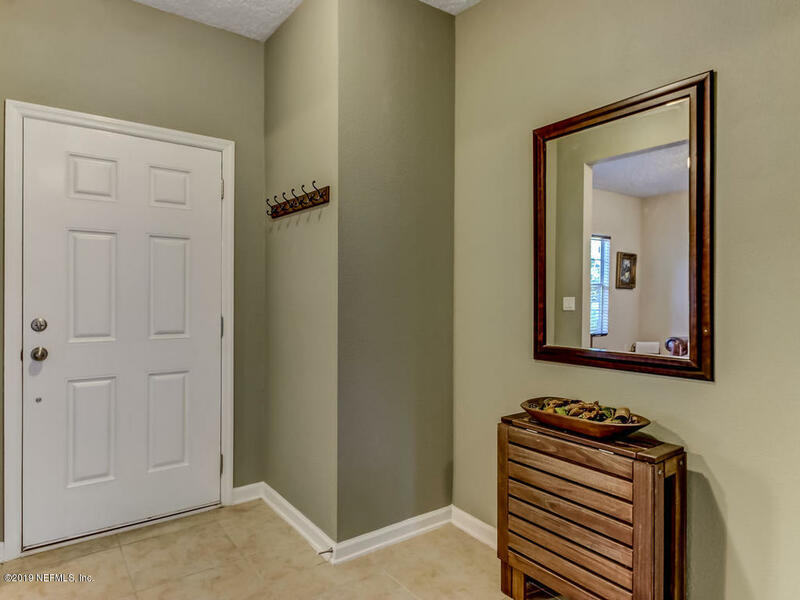 Go East 3 miles. 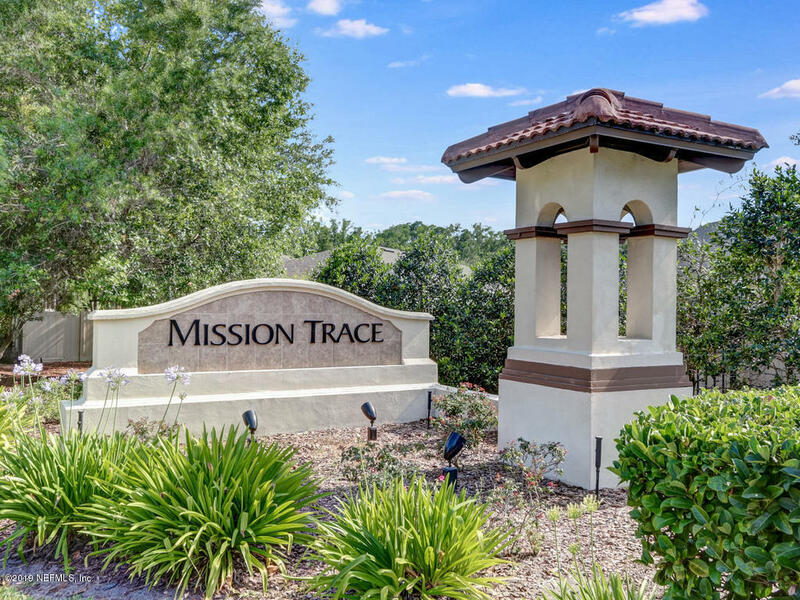 Turn right on Kenton Morrison (behind Publix), turn right into Mission Trace. 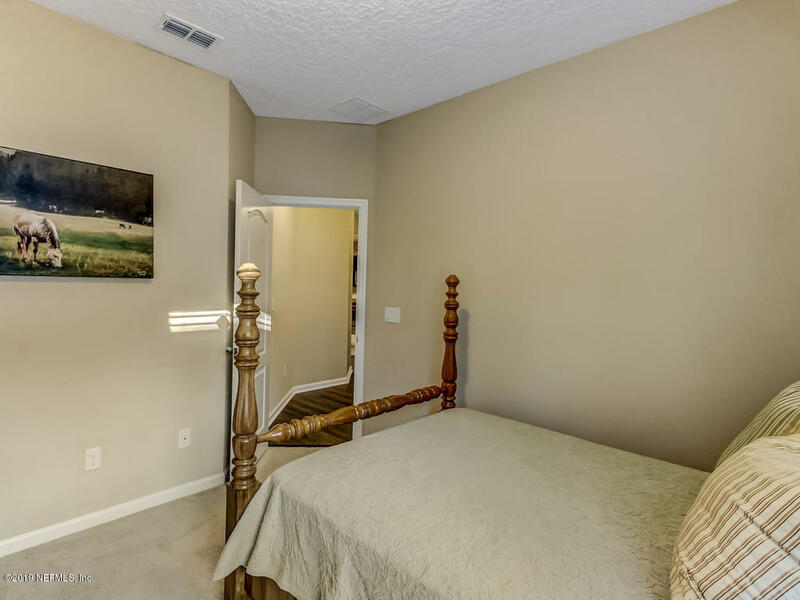 Go past Stop Sign and the house will be on your right. 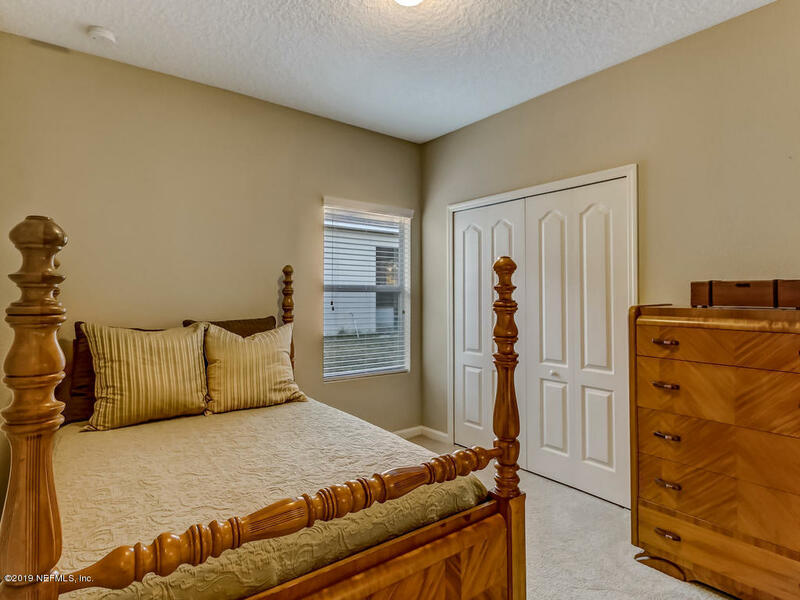 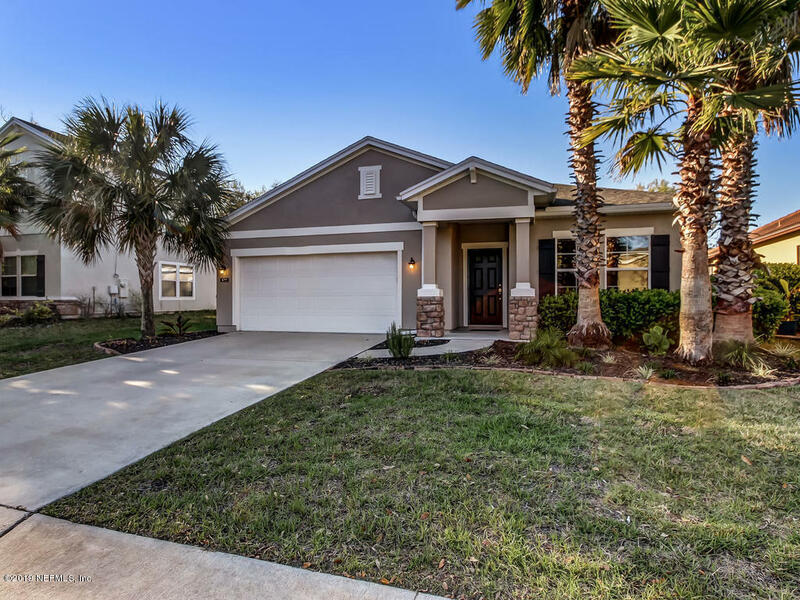 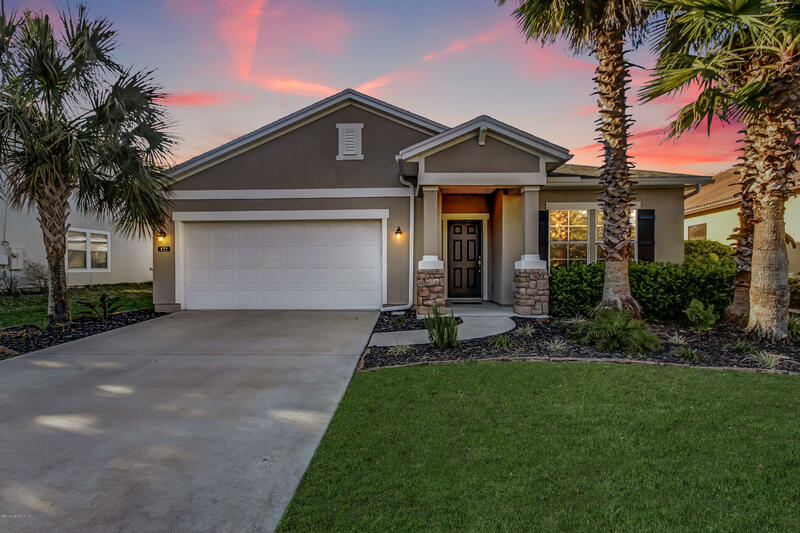 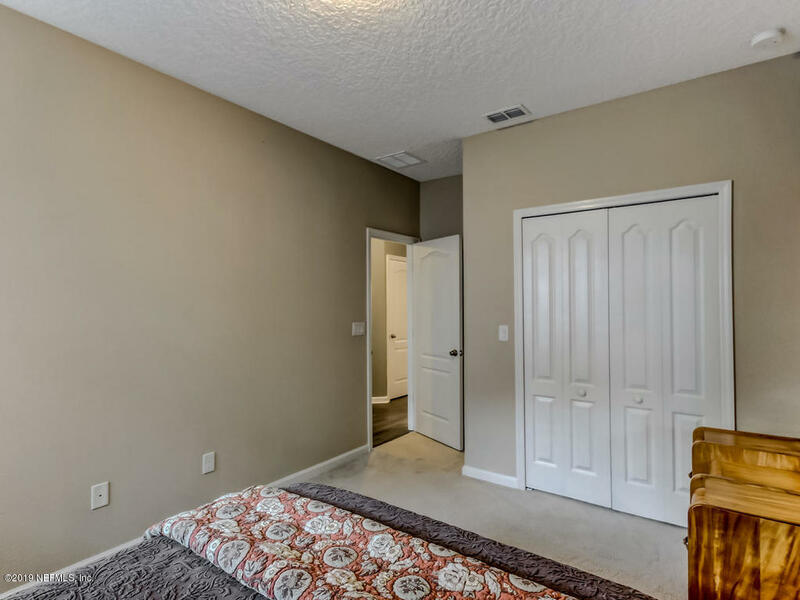 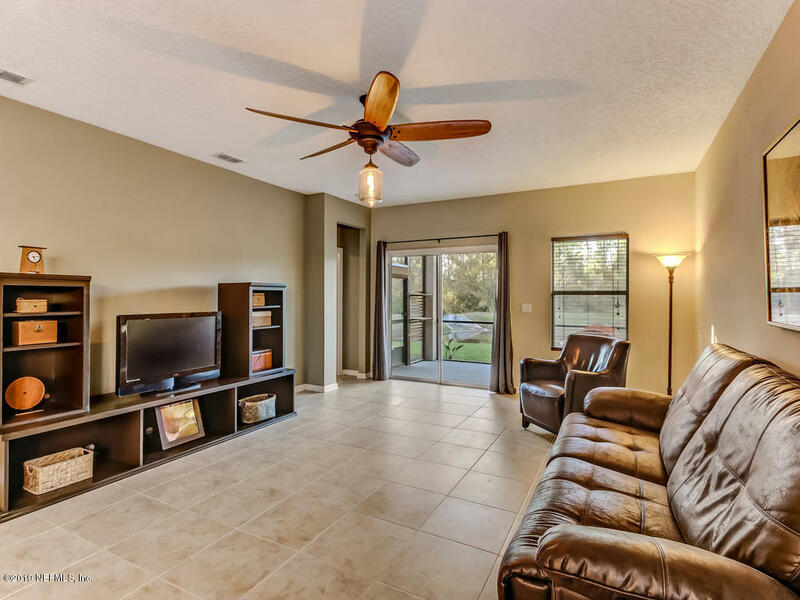 122 Mission Trace Dr is a 2,126 (*estimated) square foot home with 3 bedrooms and 2 bathrooms located in St Augustine FL, ST. JOHNS County. 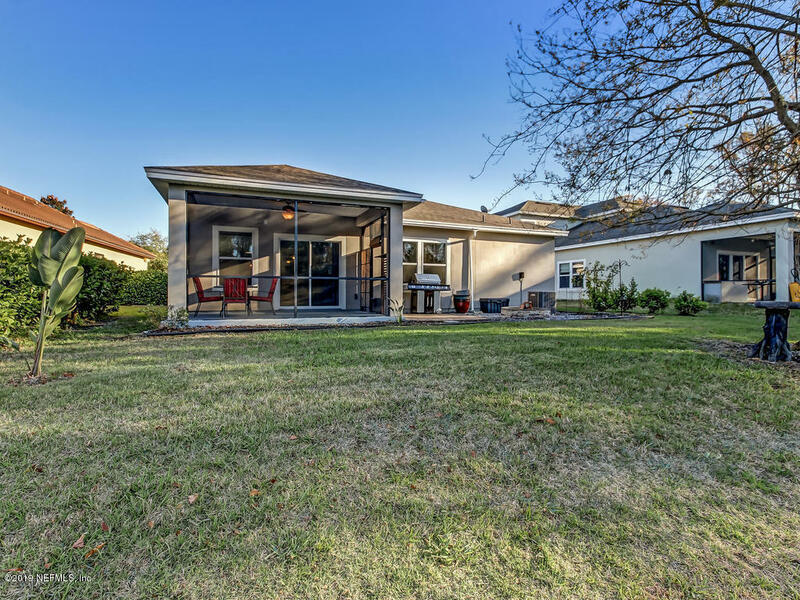 This property is listed for sale at $280,000 and is currently active and accepting offers.